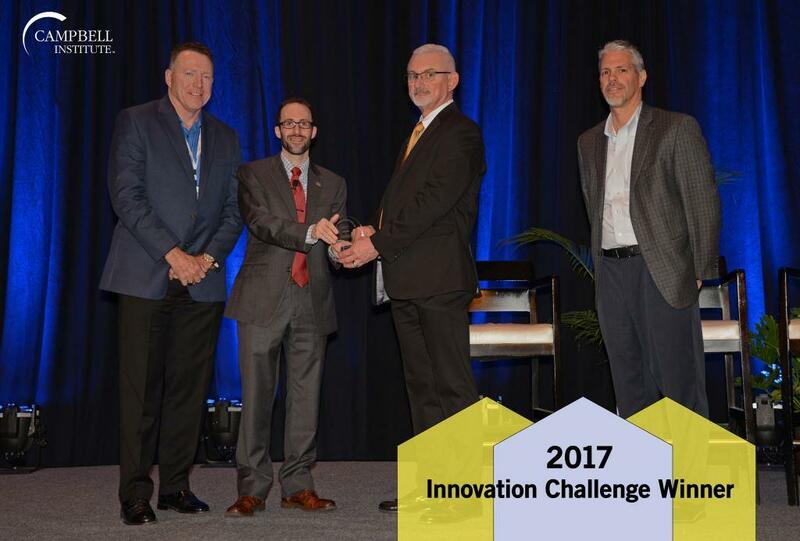 This year’s Innovation Challenge winner is…drum roll please… Washington River Protection Solutions! Washington River Protection Solutions (WRPS) is reducing the environmental risk posed by 56 million gallons of radioactive and chemical waste stored in 177 underground tanks near the center of the 586-square-mile Hanford Site. The company’s focus is transferring waste from aging single-shell tanks into newer double-shell tanks where it will be stored until it is prepared for disposal. WRPS’ commitment includes doing the job safely with a strong focus on innovation, employee involvement and environmental protection. 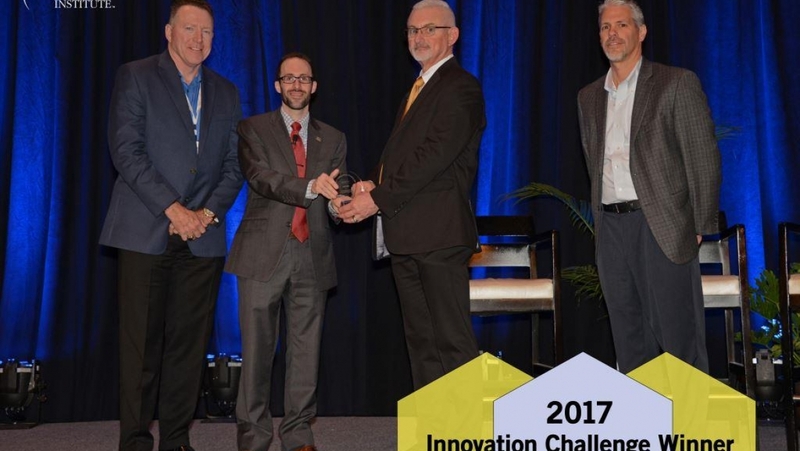 Each year an organization is awarded this achievement for their implementation of an innovative program which addresses specific key EHS topics. The Institute is honored to recognize WRPS, an LLC owned by AECOM and Atkins, for their Physiological Monitoring Program. The program eliminated heat-stress disorders by adapting wearable technology for its remote field teams. Read more about their succcess.